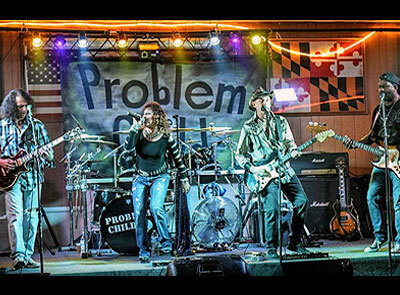 Problem Child has been rocking audiences since the 80's, playing famed venues like Hammerjack's and the Bayou in Georgetown. The band is still going strong and specializes in high octane party rock classics from the 70's and 80's. Catch them anywhere from West Virginia, to Southern Pa to Westminster, Md.